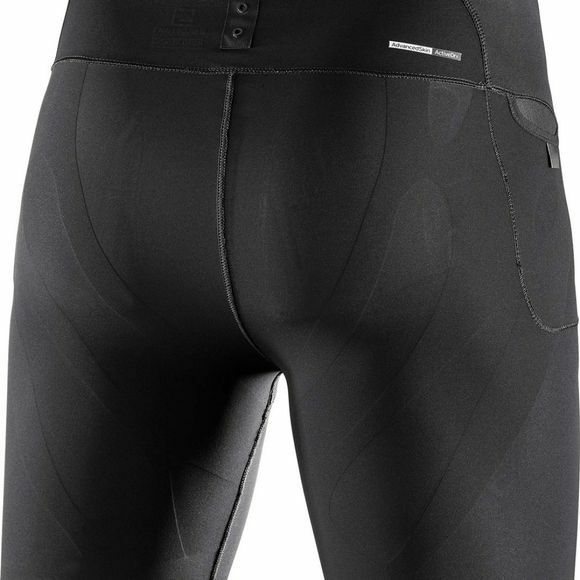 The Mens S/Lab Support Half Tight from Salomon allows you to choose your perfect gear combination. Create your own personal mix that delivers your best performance. Confidence is powerful.